I have a problem with seriously good looking food, I could never bring myself to eat it. In this instance could you blame me? 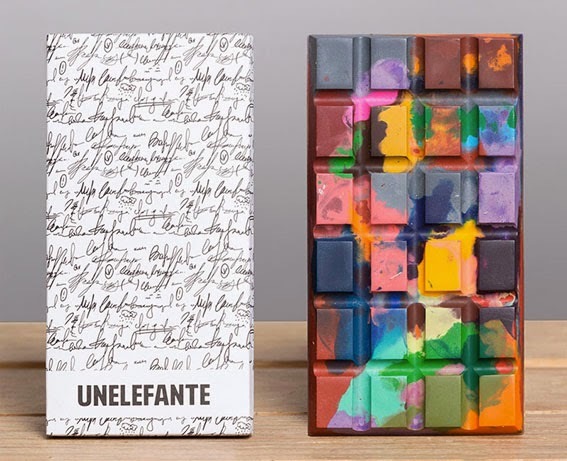 These chocolate bars by Unelefante are absolutely gorgeous! 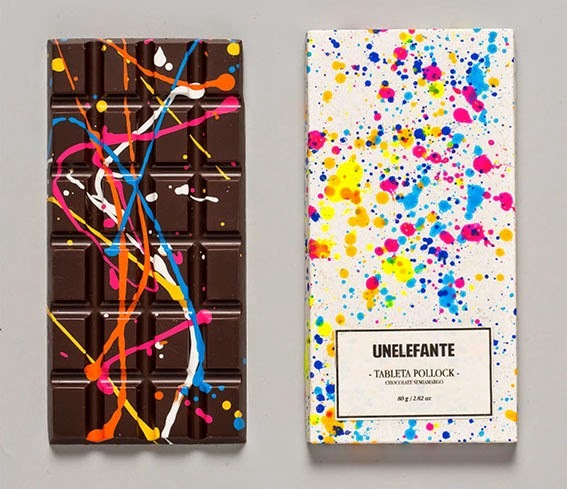 Made in Mexico, these chocolate bars are hand painted with plant based colourings, and flavoured with surprising spices and ingredients - some of which are flower petals! 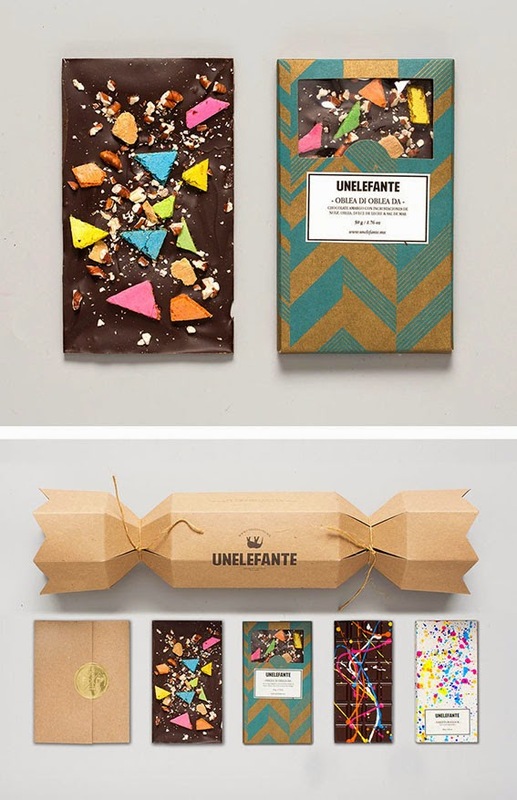 I have absolutely no doubt they taste as good as they look.